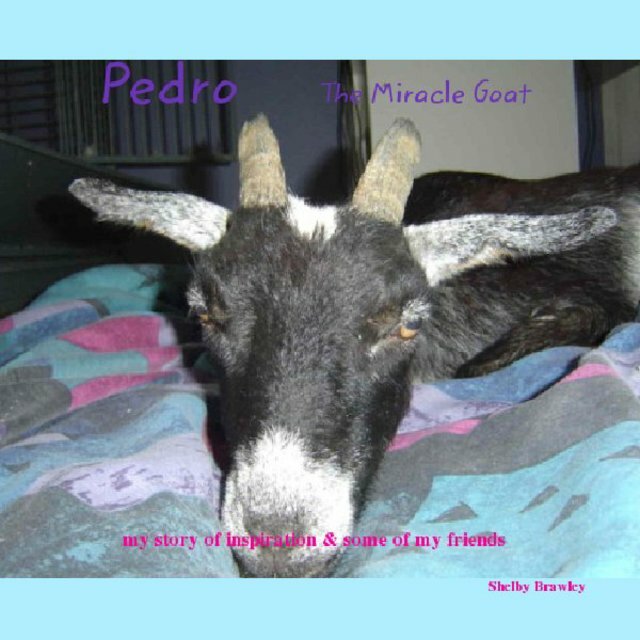 The true story of Pedro The Miracle Goat and some of his friends and family at HoofsnHorns Farm in Arizona. All of the stories are true, are told by Pedro, Shelby or the farm animal themselves. Stories of inspiration and hope, the perfect gift for anyone you love and who loves animals. Over 70 color photos, true stories and photos of everyone telling their story and more.